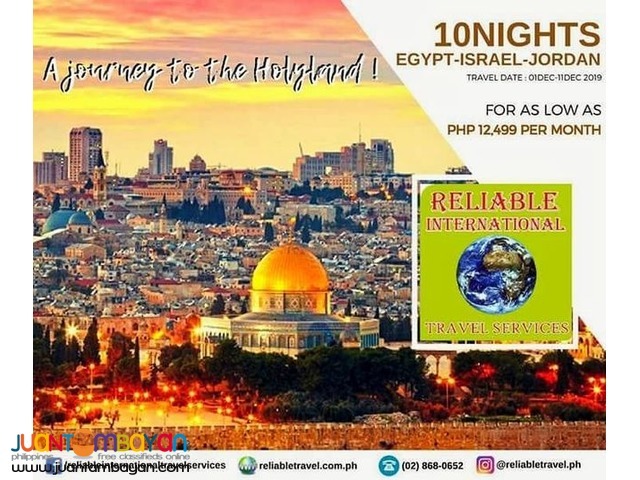 A Journey to the Holyland!! now on Installment Plan! !